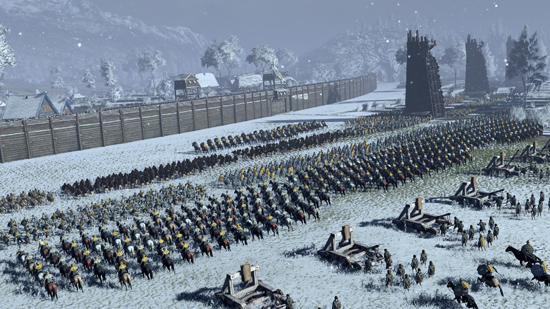 Total War Saga: Thrones of Britanni released worldwide on April 19th 2018. Early-Adopter Bonus for digital download and physical Limited Edition available now. 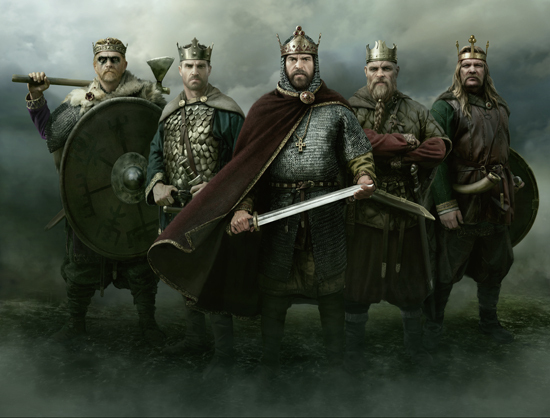 Throughout the sceptred isle of Britain the kings of England, Scotland, Ireland and Wales plot their paths to dominance against each other, and the Viking horde. 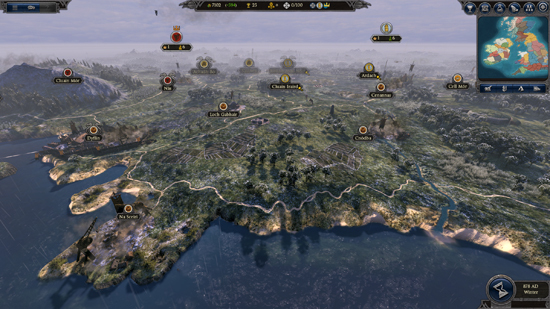 On 19th April there will be war, when A Total War Saga: THRONES OF BRITANNIA releases worldwide. 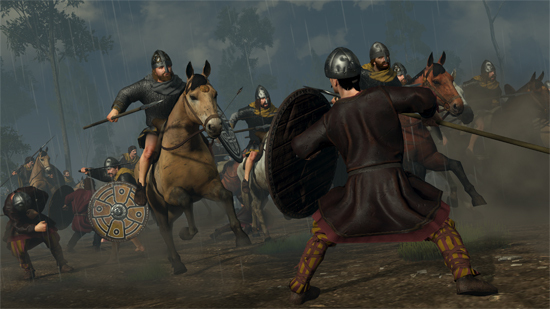 A Total War Saga: THRONES OF BRITANNIA will be available as a digital download or as a Limited Edition boxed product available in some territories. The Limited Edition comes in an embossed Steelbook inspired by ornately decorated Anglo Saxon helmets of the period, such as the famously reconstructed Sutton Hoo. The Limited Edition also includes a double-sided poster featuring a detailed campaign map and a set of collectible art cards celebrating five of the most prominent in-game faction leaders. 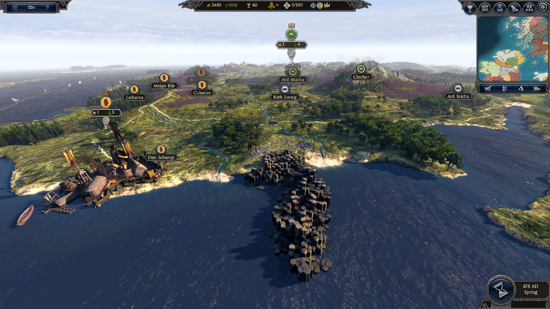 A Total War Saga: Thrones of Britannia will be available from 19th April and is available to pre-order digitally from SEGA approved digital retailers with a 10% discount from today until 19th April. The Limited Edition will be available to pre-order from participating local retailers very soon. 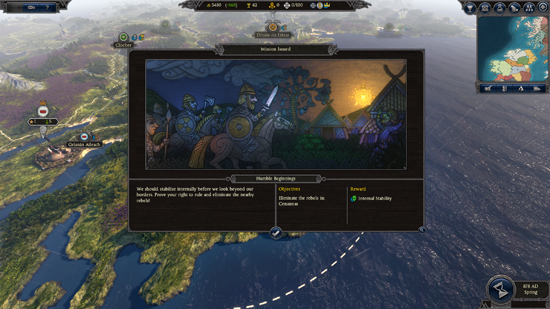 Additionally, Creative Assembly will donate 25% of their profit from every pre-sale of Thrones of Britannia from now until launch, to War Child UK. 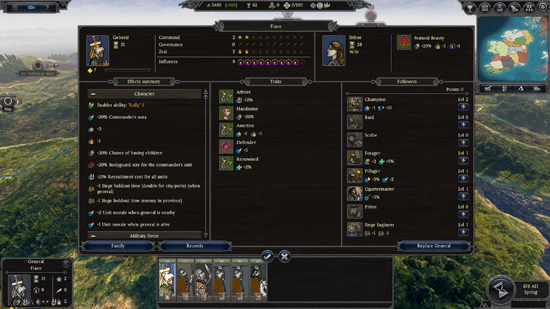 Total War games revolve around war; its strategic and tactical challenges, the impact it has on national economies, and many other high-level abstractions. However, the brutal reality is that war has horrific consequences for the innocent, and children are often the most vulnerable. War Child UK, the charity for children affected by conflict is striving for a world with no child’s life torn apart by war. It aims to reach children as early as possible when conflict breaks out and stays to support them through their recovery - helping to keep them safe, give them an education, and equip them with skills for the future.